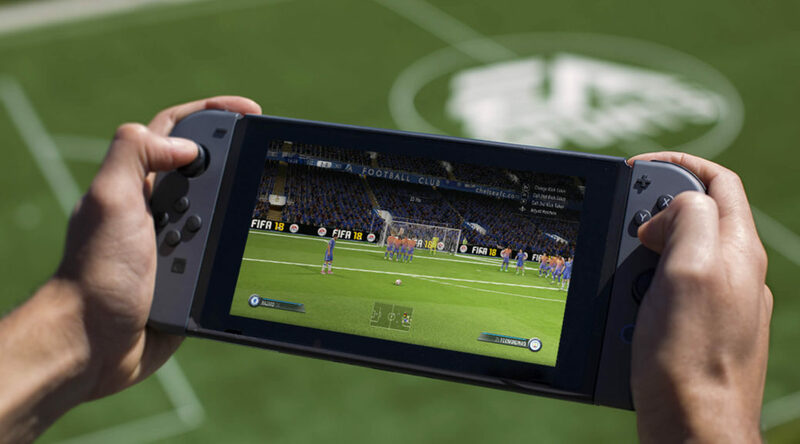 When launched, FIFA 18 players on the Nintendo Switch got quite a rude shock when they realised that they could not play with friends online. While it may not necessarily be EA’s fault as the Nintendo’s Online system is barebones in nature, lacking even a console-wide friend invite system or party system. Though it is still possible to implement, like that of Mario Kart 8 Deluxe, many did not have such implementation. Which brings us to EA. In a response to Eurogamer’s question as to why the Nintendo Switch version lacks the ability to play with friends online, EA insteads chose to promote their local multiplayer and other multiplayer features, dodging the question entirely. FIFA 18 on Switch offers Local Seasons allowing friends to play against each other across two consoles in close proximity to one another, and we encourage those looking to compete online to take advantage of online modes on Switch including FIFA Ultimate Team, Online Seasons, and Online Tournaments. While EA may give a wily politician’s response, the fact remains, you can’t play with your friends online in FIFA 18… at least until EA get their will together to patch it.